Most parts of the world are already served by one of the food delivery aggregators that can be found online with much ease. All that restaurateurs have to do in order to start selling through this platforms is to sign up to the aggregators’ sites of their choosing. After a few simple steps and an agreement with the delivery app company signed, customers can begin ordering food from your restaurant right away. It is always the wish of every restaurant to be discovered by fresh customers who are in constant search for new favorite dining places. Aggregator sites like GrubHub and UberEats make it easier for people to discover new places that they might like. 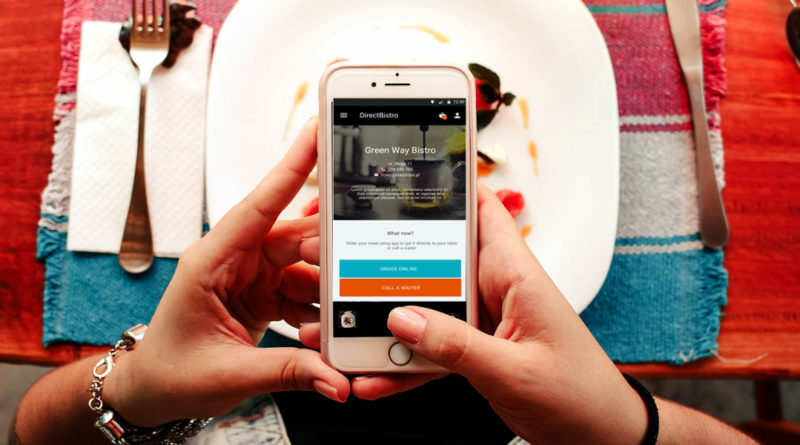 For best visibility work with several of such food delivery apps and consider paying for premium placements that would help your restaurant being found. Food delivery apps take care of the tech side of the food online ordering. The aggregators support restaurants technologically and build restaurant’s online presence at no additional cost. Most of the food delivery apps not only support restaurants with online food ordering, but they also hire and manage the fleet of drivers. This can be very useful as the cost of the drivers is shared among many restaurants. It also allows restaurant owners and managers to focus on providing a great food, rather than having to think about the operational side of food delivery. Food delivery aggregators are great at advertising and engagements on social media. This helps to market not only the delivery app itself but also the restaurants they partner with. There’s very little that a restaurant can do if a food delivery aggregator has a problem and customers experience frictional points when trying to order their f0od online. Restaurant owners also have no control over the outsourced delivery service and are not able to guarantee the quality, temperature or state of the food after it leaves your restaurant. Restaurants have to pay a % fee of all the orders received through the third-party food delivery apps. The payment is done for each order in percentages ranging from 10% to even 40% of the bill. A restaurant working with a food delivery apps lack ways of differentiating their restaurants from the competitors. This might lead to the loss of even regular customers. With the growing demand for food delivery orders, the dine-in guests’ experience might suffer. To ensure the great customer experience for both types of guests, many restaurateurs are building out separate prep areas and even redesigning and expanding their kitchens just for take out.